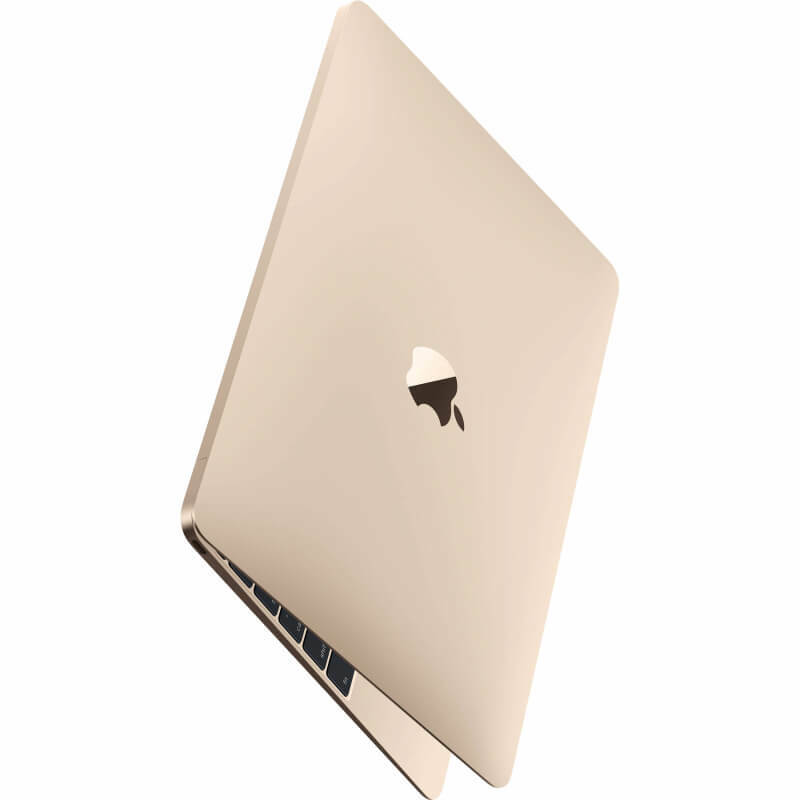 New to the MacBook? Know that this laptop prioritizes portability over performance. But the performance sacrifice isn’t as big as it once was. Even with the adapters and a USB-C hub you’ll need to buy, the MacBook won’t take up a lot of space in your bag and it won’t weigh you down. And you’ll find a laptop that offers a sweet bang of your buck. 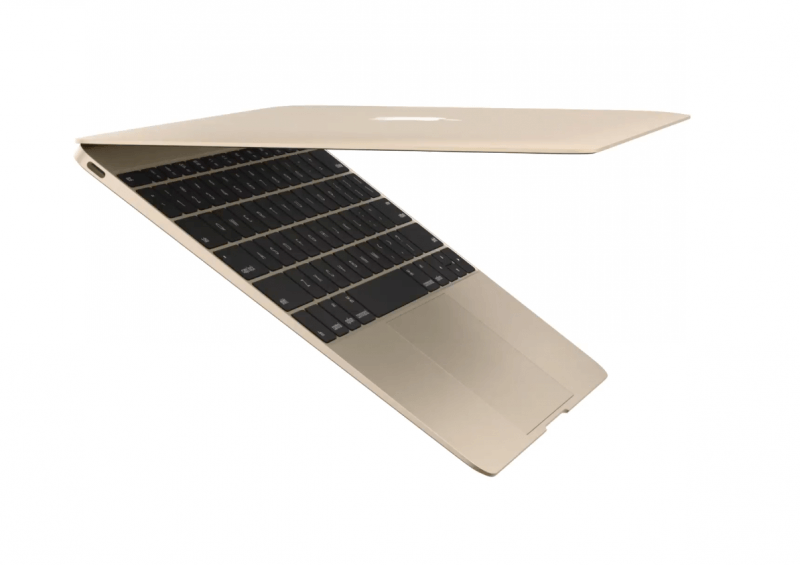 The MacBook needs more extensive changes to its design to be a great mainstream laptop. But it has fewer flaws than it used to, and I'm not as bothered by the ones that remain. 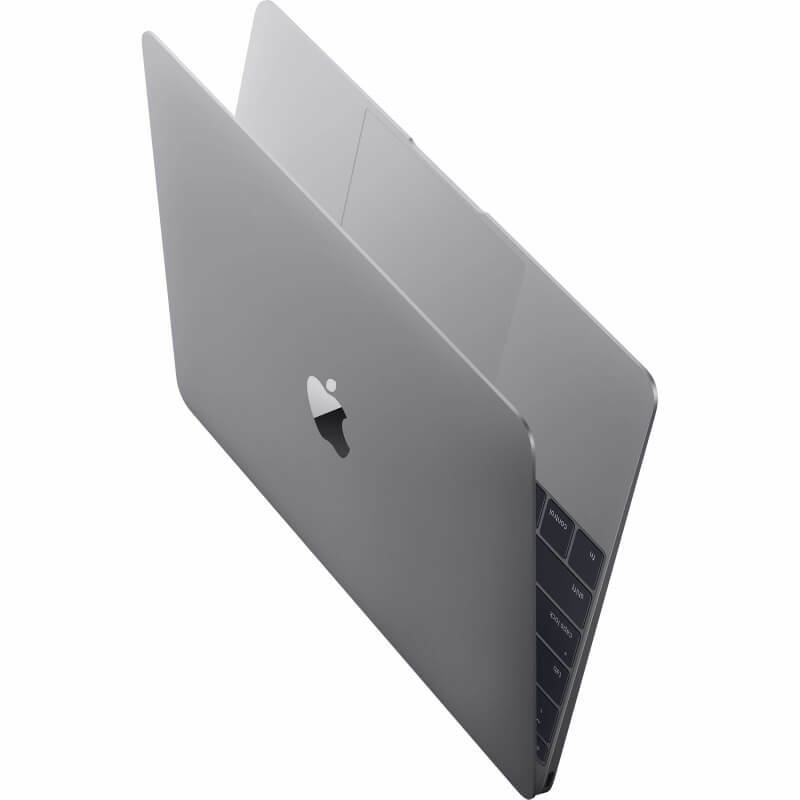 The refreshed MacBook offers swifter Kaby Lake performance and a better typing experience while retaining the same long battery life and barely-there design. 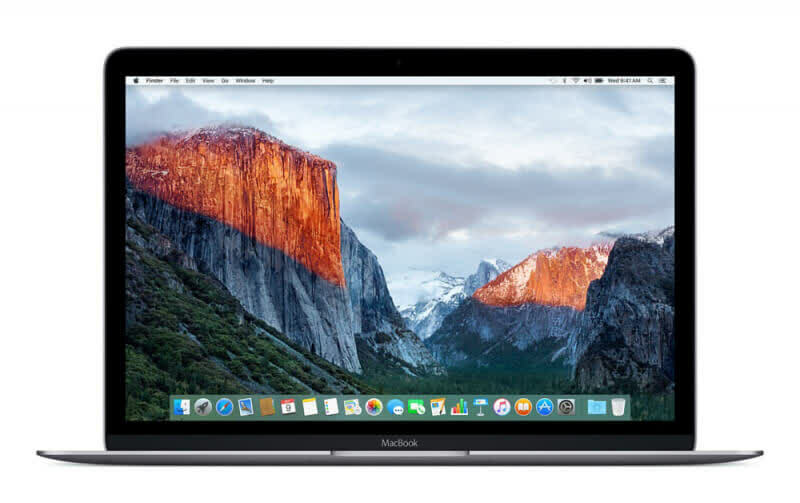 Apple has given the MacBook's performance a much-needed boost, and it helps OS X zip along much better. Its critical flaws remain, but the 2016 version is less of a risk than it was last year. We just wish it was a bit cheaper. 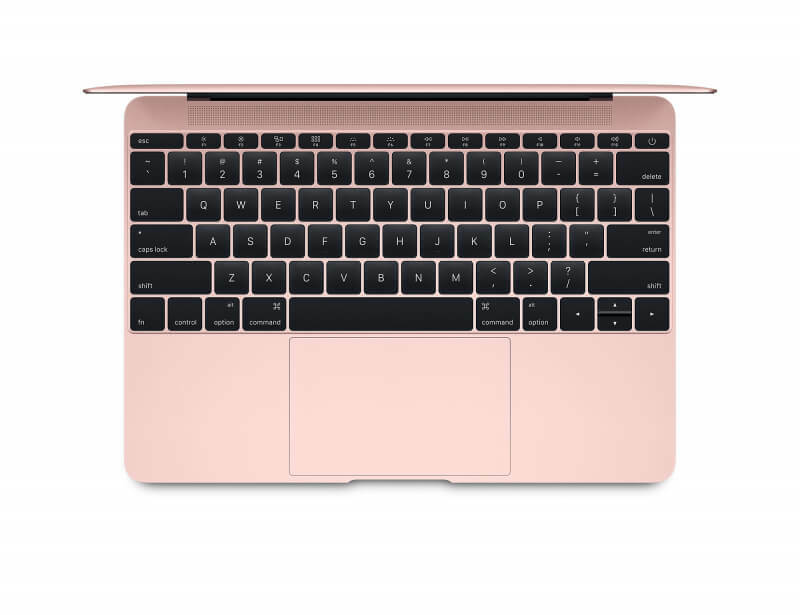 Otherwise, if portability remains more important to you than power or price, and if you've always wanted something as small as an iPad but that opened up into a full clamshell running full macOS, then the 12-inch MacBook is for you. And the 2017 version isn't just better. It's surprisingly better.